One of the new features in Android 9 Pie is gesture navigation - the three software nav buttons introduced in Android 4.0 have been replaced by a 'pill' that you swipe back and forth. 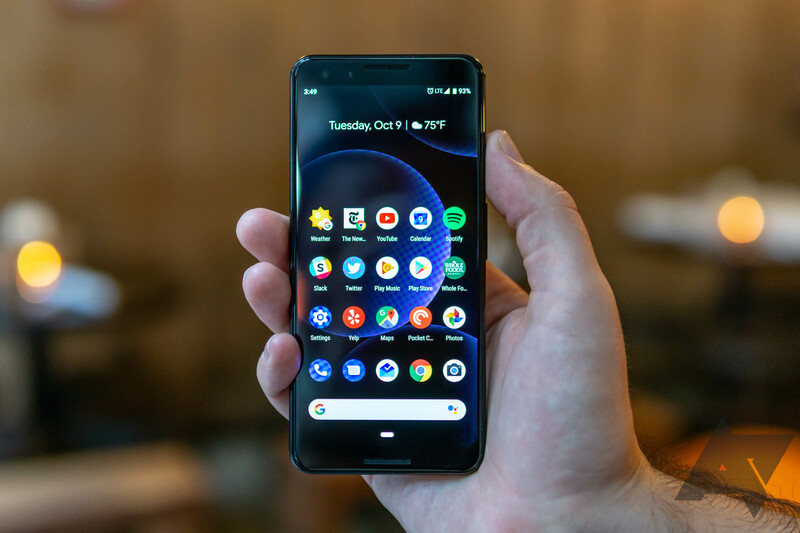 The new navigation method is optional on the Pixel and Pixel 2, but Google has now confirmed that Pixel 3 owners are stuck with it. In the below tweet, a Google representative confirmed that gesture navigation on the Pixel 3 cannot be disabled. "Pixel 3 introduces a new pattern that will represent navigation on all Android phones going forward, the tweet said. "While change & adapting to new patterns is hard, we believe it's a better navigation pattern & makes app switching a faster experience." This was already expected, especially since gesture navigation is enabled by default on new phones with Pie. Still, if you were hoping to use the classic nav buttons on your Pixel 3, this might be a bit disappointing.